This summer, the ruthless Cody crime family returns in Animal Kingdom Season 4 and they will be as much of a threat to each other as they are to their targets. The series stars Emmy and Tony winner Ellen Barkin, Shawn Hatosy, Ben Robson, Jake Weary, Finn Cole, and Sohvi Rodriguez, with Emily Deschanel joining the cast this season in a recurring role. This season, Smurf (Barkin) is back on top reminding her boys who’s boss no matter whom she hurts in the process. Trapped with Smurf and becoming increasingly unhinged, Pope (Hatosy) has found new and dangerous ways to deal with his anger. J (Cole) continues to scheme about how to take over the family business, Craig (Robson) plots one of their most difficult heists and Deran (Weary) is worried about his future with Adrian (Spencer Treat Clark). As always, outsiders move in to threaten the Cody’s fragile peace, including Angela (Deschanel), the former best friend of J’s deceased mother and a recovering junkie, who tries to snake her way back into the family’s good graces. A new criminal crew is also introduced with a surprising connection to the Codys. Animal Kingdom is produced by John Wells Productions in association with Warner Horizon Scripted Television. Emmy winner John Wells and Eliza Clark serve as executive producers on the series. 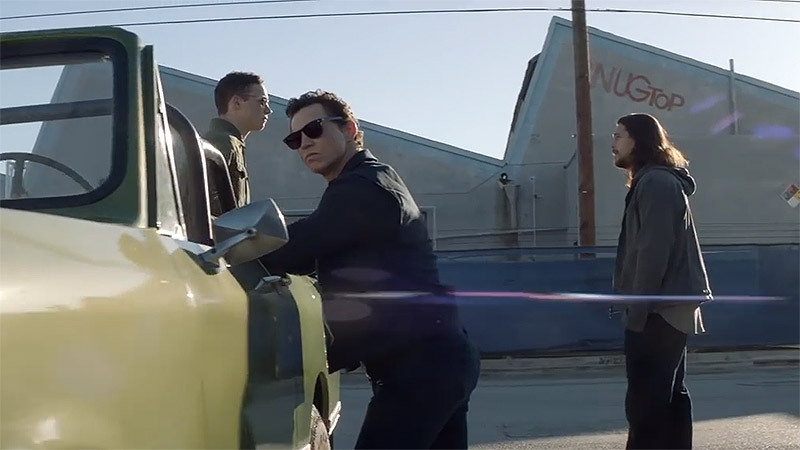 Animal Kingdom was developed for television by Jonathan Lisco and inspired by the award-winning Australian feature film written & directed by David Michôd and produced by Liz Watts, who also serve as executive producers on the series. Animal Kingdom reached 36.5M total viewers in Season 3 and ranked among the top 20 cable dramas with 18-49 and total viewers. It was one of only three top 40 cable dramas to grow year over year in total viewers for 2018. The fourth season of Animal Kingdom premieres Tuesday, May 28 at 9:00 p.m. ET/PT on TNT.